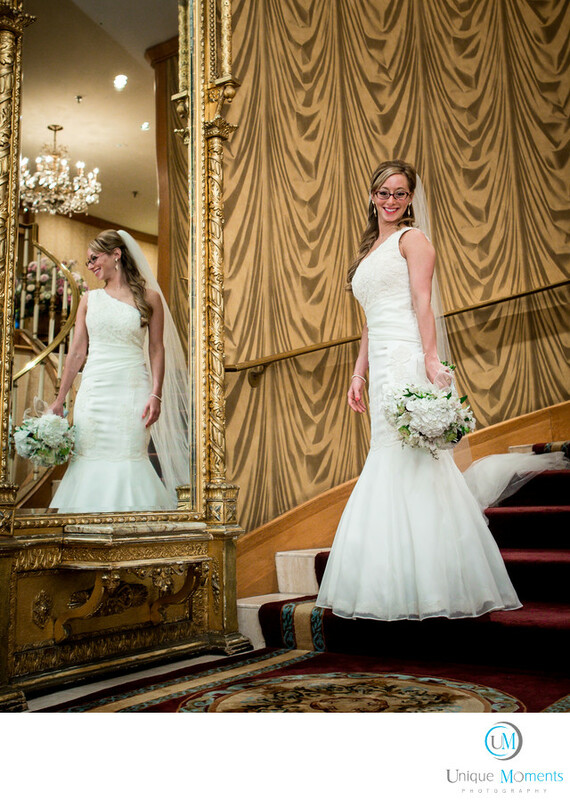 The St Paul Hotel is one of the premier locations to get married at in the twin cities. It is St Paul's premier landmark hotel and has been there since 1910. Unique Moments Photography loves to photograph there every change we can get. Rice park, the old buildings next to the hotel, the Mississippi River, the bridges and all the local parks make the St. Paul Hotel a cant miss photo opportunity. Location: St Paul Hotel St Paul Minnesota.